Stand up arcade machine with 412 game package installed. All brand new parts including LCD screen, joystick, buttons. 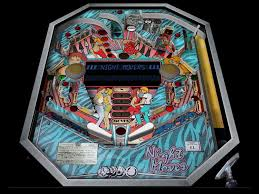 Multicade marquee and side art accompany this machine which can take quarters or can be setup for free play. High quality castor wheels makes it easy to move as well as leg levelers to secure it as needed.